Microsoft has cut the cord with the OS Windows XP. No longer will it provide patches, bug fixes, security changes or updates that will help provide more stability. 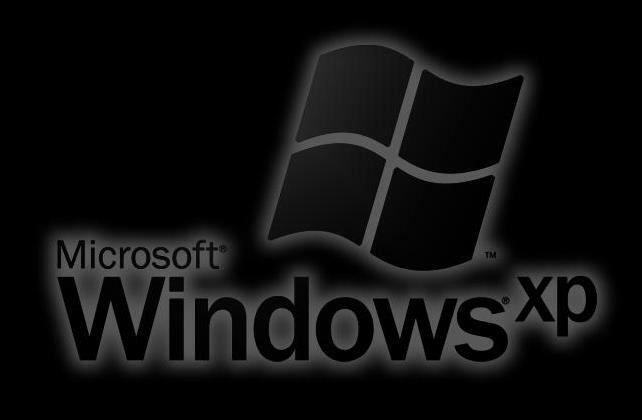 Windows XP has always had security problems and been plagued with issues, which is why Windows 7 and 8 were created. A lot of XP users believed for a long time that as long as they had a virus protection program on their computer it meant they were safe, which was partially true. However, because most of the issues with XP go to the core, all this meant was that you were still on borrowed time and it was only a matter of time until the whole system ‘broke’. The viruses that are being introduced today are a lot more complicated than they were back in 2001 and for that, windows XP is at a greater risk, more so since they are now cutting it loose. So, if you do have Windows XP still as your Operating System you do not have to run out and get a new one, but just be careful because you never know when something could happen to cause mass chaos on your computer.